There are 15 reviews of Artisan Acqua. Nice top notes, bitter citruses are intriguing, but everything after the 10 minute mark is just flat out bad. Actually this dry down borders on disgusting.. you be the judge. Sold my bottle! This smells like a lost '80s scent, or better yet, what I imagine an '80s scent to smell like. I sprayed this on my wrist and got a very nice, opening, and it reminded me and a female friend of a fragrance that we couldn't quite put our finger on. The bad thing is that after about 30 minutes, maybe less, that great opening kind of devolves into a very generic dry down. It's a skin scent during this time, and after 2 hours it's gone! Strangely enough, the other day I applied two sprays to the chest, under my tank top, and it seemed to prolong this scent. Was I sweating while wearing it? Did a bit get on my tank top? I don't know but I could smell it throughout the day for a good 5 hours. I doubt it was projecting strongly, but it was enough that I could notice it here and there. 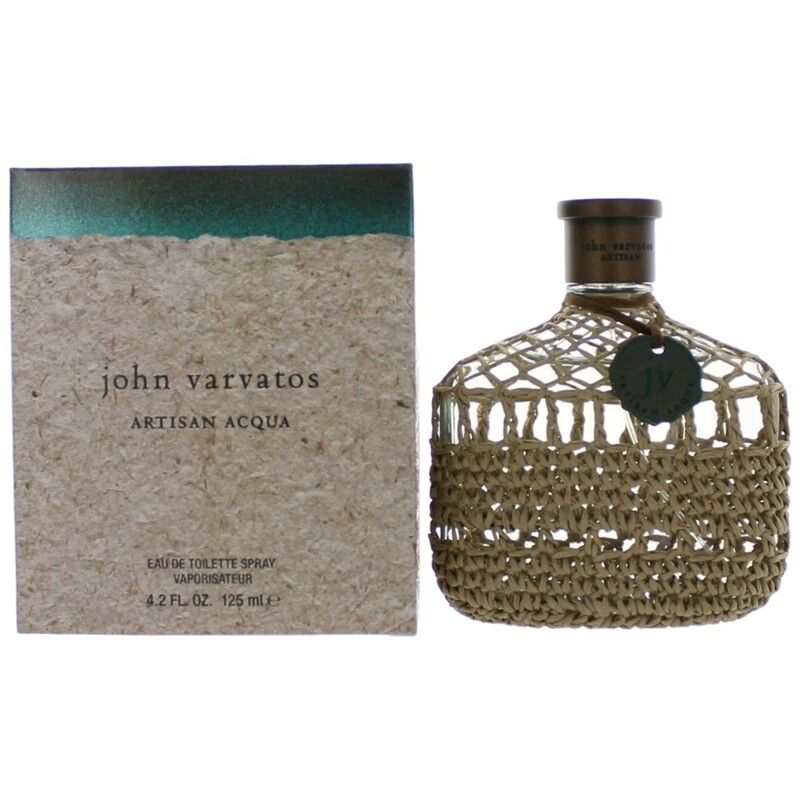 YouTube reviewer MyMickers mentioned in a review for John Varvatos' Vintage that humidity "activates" that cologne. Maybe something similar happened in the way I wore Artisan Acqua that day. I give this fragrance a 7.5 out of 10. I don't feel it's that distinctive of a scent, aside from it's vague throwback scent profile, and it doesn't quite make it to an addictive smelling scent like Dior's Fahrenheit or Armani's Aqua di Gio. However, it's got this citric, musky, masculine quality to it, which I appreciate. I got this for cheap but when I run out, I'd seriously think about paying full price for another bottle. 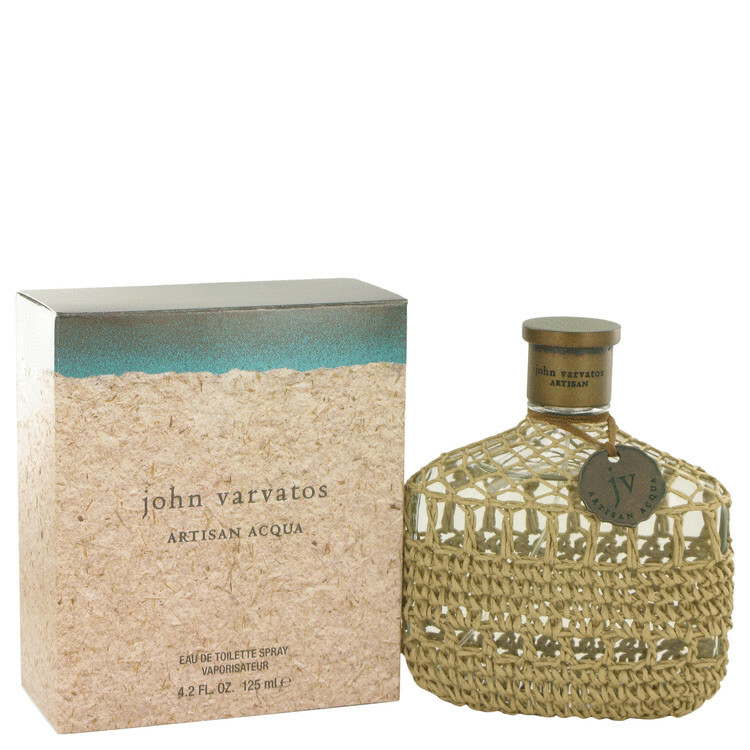 Artisan Acqua is a citric oceanic scent that reminds me strongly of those delicious preserved lemons used in Moroccan cooking—whole lemons are salted and left to pickle in jars and then used in savory dishes—often served hot—like the stews served in the traditional Tagine. Lemony, salty, savory and slightly decaying, as if the second law of thermodynamics had somehow been called into play. There is nothing fresh about these fermented lemons—they are soft, salty and mushy; I love to eat them, but do not really want to smell like them (capers fall into this category as well). Artisan Acqua has spices and herbs as well (sage, coriander and basil) which perhaps adds to the feeling that I have been feasting at Dar Maghreb or the Moun of Tunis. Moss and Fir Balsam are reportedly lurking in the basenotes, but I do not smell them. This is not a long-lasting scent; the caravan has packed up and moved on while you are still licking the Ktefa from your fingers and waiting for your mint tea to cool. 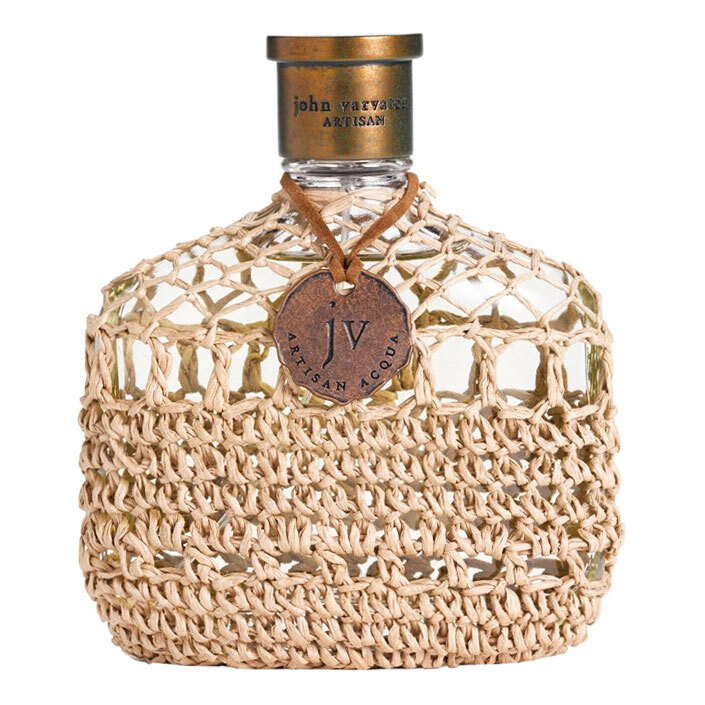 I am generally a fan of John Varvatos fragrances—they are as good as any designer scents out there—but this one misses the boat for me—too savory, too gourmand, too quickly gone. Like the overall notes as you first apply this "aqua" for the common man but it wears off too soon. [At least when I wear it] Anyone else feel the same?